Always wondering if your tyre tread is above the legal minimum or want to check the tyre pressure? 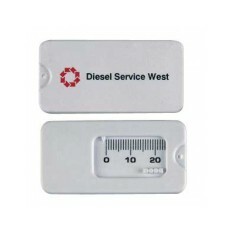 Well fear no more with our promotional Tyre Gauges, which are simple and easy to use, checking your tread depth and tyre pressure has never been simpler. So if you need to check the tread depth before you hit the road or just want to see if your tyres are at a good pressure before the next long journey, our range of personalised Tyre Gauges are sure to come in use. 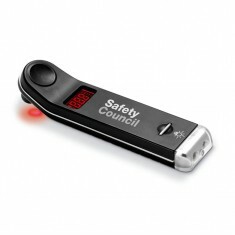 These branded products are excellent as giveaways to anyone who does a lot of travelling like sales people or lorry drivers, or perhaps just to give out to your clients after they have bought their new car to help them on their way. If you want to get an idea of what we can achieve, check out some work we did over in our Work Journal section! Whether it’s a straightforward plastic keyring attachment you’re looking for or a state of the art Digital Tyre Pressure Gauge you’re after, we have plenty to choose from here at MoJo. 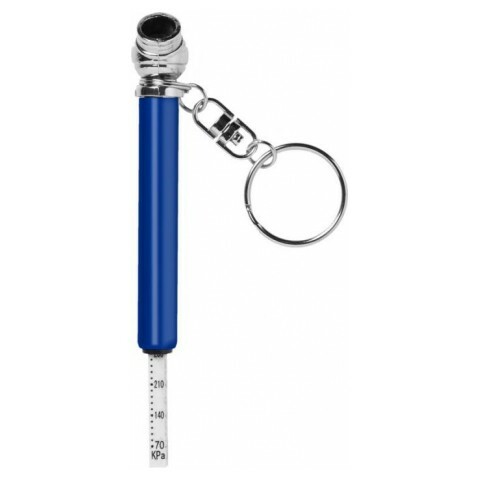 One that we just can’t get enough of here is our custom printed Tyre Pressure Gauge, which is made from aluminium. 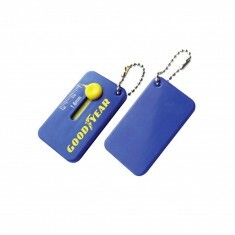 This gadgets comes with a keyring attachment so you can check your tyre pressure whenever you are. 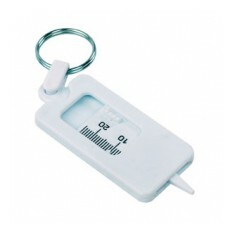 To do so you just pop it onto your cap and it will inflate the end to represent the pressure inside. Personalised with your design, these are excellent for any travelling sales reps who need to check their tyres before setting off for a long journey. Browse our selection above and if you need any more information, give our sales team a call. 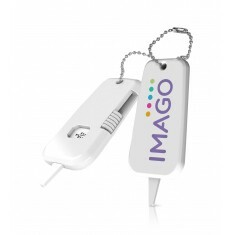 We can even draw up free of charge visuals so you can see what they will look like for yourselves. Tough plastic material. Small & lightweight design. Cost effective. Branded to reverse. Recycled, biodegradable plastic. 3 fitting choices. Branding to both sides available. Compact & lightweight. Standard or recycled plastic. 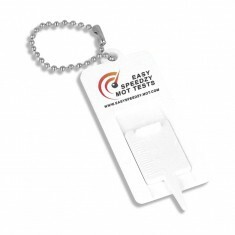 Easy attachment for putting onto keys. Moulded in the UK. Recycled plastic version available. Lightweight. Branded to reverse. UK made. Contrasting body & slider colours. Keyring fitting. Bespoke colour combinations. 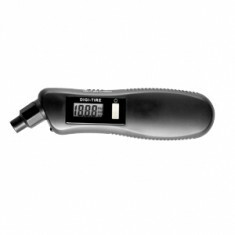 Digital tyre pressure gauge with illuminated display, guide light and torch. 2 LED lights. ABS plastic body. 5 button cell batteries included. Simple & easy to use.